A recreational fishing license enables anglers to fish in Ohio waters. All sport fishing license requirements apply to archers, ice fishers, rod anglers, snaggers and net anglers. A game fishing license should be renewed each fishing season. A commercial fishing license, in contrast, is offered to anglers on a limited basis to wholesalers and transporters harvesting fish for commercial purposes. Who needs a fishing license in Ohio? Any anglers ages or 16 or older must have a valid recreational fishing license to legally fish in public and private OH waters. Additionally, a sport fishing license allows them to take and possess frogs and turtles from public and private property.Both residents and nonresidents are always required to keep a freshwater fishing license in their possession while fishing.However, a game and fish fishing license is not mandatory for anglers younger than 16 years old, anglers fishing in privately owned ponds, lakes or reservoirs without migratory fish, anglers using one line to assist a blind or mobility impaired angler or anglers fishing on free fishing days. According to the OH Division of Wildlife, to get a recreational or commercial fishing license, anglers must meet age, residency and financial requirements.Anglers must be at least 16 years old, be a resident or nonresident of OH and be able to pay license fees. Anglers should also apply for a freshwater fishing permit prior to the beginning of fishing season, which is March 1, when the licenses become effective.Commercial fishing permits may be reserved or purchased between December 11 and March 1, but recreational licenses may be purchased at any time.According to federal law, anglers applying for a freshwater fishing license must provide their Social Security Numbers. A commercial freshwater fishing license is available to anglers based on the fishing equipment they use. Anglers must obtain a commercial permit for gil, trap and fyke nets. 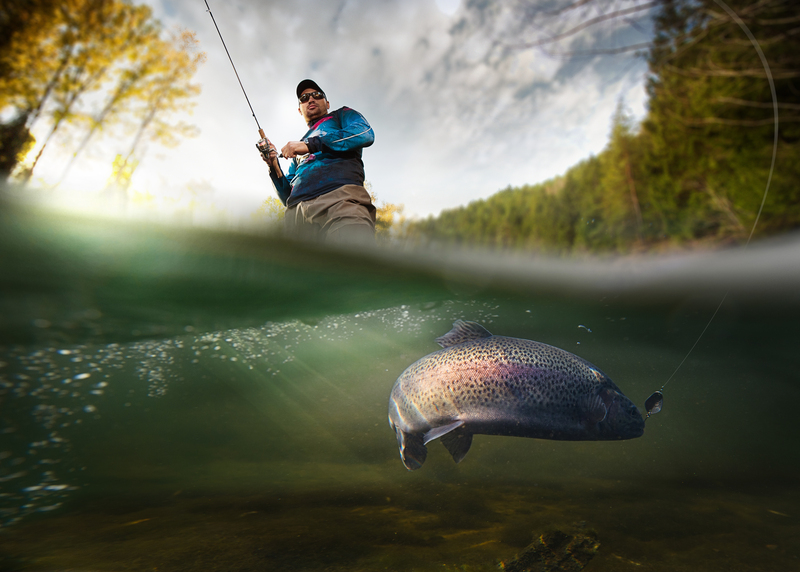 What types of fish can I catch with fishing licenses in Ohio? 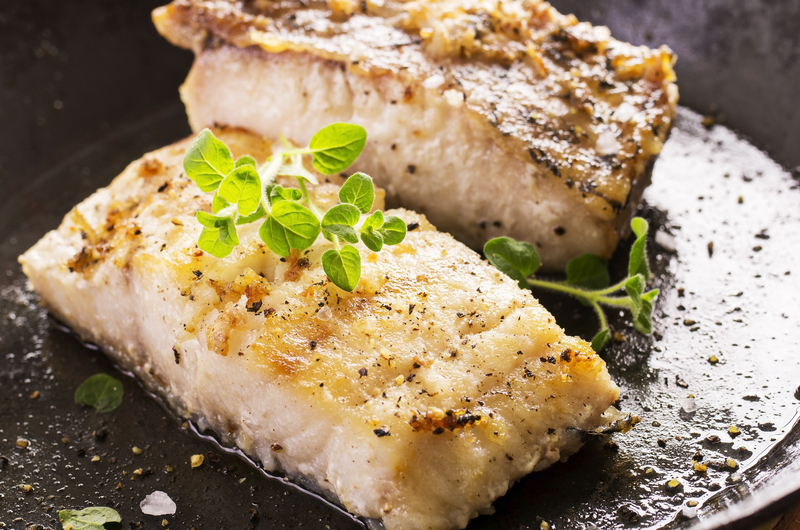 Commercial fishing licenses approve the harvesting and selling of commercial fish in any size such as alewife, American eel, bowfin, carp, sheepshead, gar, gizzard shad, lamprey, quillback, goldfish, smelt, buffalo, burbot, suckers and white perch. Conversely, recreational fishing licenses permit the harvesting of common freshwater fish like walleye, crappie, northern pike and largemouth and smallmouth bass. However, neither freshwater fishing license authorizes the removal endangered species including, but not limited to OH lamprey, northern brook lamprey, shovelnose sturgeon and goldeye. What types of fish require special fishing permits or tags in Ohio? No special recreational fishing permits are required to harvest different fish species in OH except for the collection or sale of baitfish. 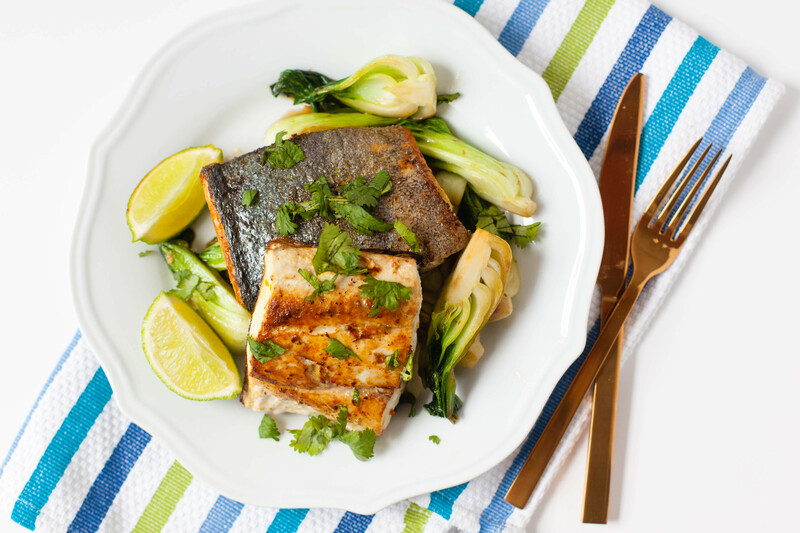 However, OH fishing licenses have strict regulations for the maximum sizes of harvested fish. How long is a fishing license valid in Ohio? All fishing licenses are either valid for a full fishing season from March 1 to February 28 or the specified time-period listed on the license (e.g. one day).Commercial fishing licenses are also valid for a fishing season. However, commercial fishing permits are effective for the commercial fishing season from March 1 until December 10. How much does an Ohio fishing license cost? The commercial fishing license price may vary depending on the amount of fishing equipment anglers are using, but the annual wholesale fish permit fee is $65 which is consistent for non-resident fees for commercial fishing licenses. Note:Fees for recreational fishing licenses will include a $1 writing fee. Are fishing license discounts available in Ohio? Senior OH residents older than 65 years old receive reduced-cost recreational fishing licenses as well as military service members. A free sport fishing license may be available to OH residents born on or before December 31, 1937, anglers with mobility impairments, disabled veterans, prisoners of war and inhabitants of state and county institutions after they complete a formal application. Where can I get a fishing license in Ohio? All OH fishing licenses can be purchased at retail outlets or online. Anglers may also request mail-order license forms by phone. Finally, anglers may call the ODNR Division of Wildlife to talk to a live operator, or to interact with a voice response system, to purchase one or three-day licenses. Note: Anglers will be charged a $5.50 or $3.25 convenience fee for telephone purchases made via a live operator and interactive voice system, respectively. How can I replace my Ohio fishing license? 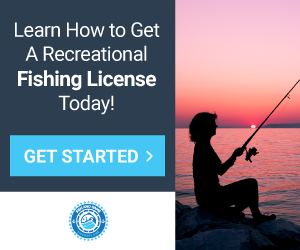 A duplicate, or replacement, recreational fishing license can be purchased from any license vendor if current licenses are lost, stolen or damaged for a fee of $4. However, free reprints of OH fishing licenses are available via the online OH Wildlife licensing system.